HomeBowling Ballsbowling ball brandsScented Bowling Balls – Why They Are Useful? Scented Bowling Balls – Why They Are Useful? A lot of people won’t remember the brand name of the bowling ball, but they’ll never forget the fragrance of the ball. If you put in a scent, people would smell, touch and read the name of the ball. The scented bowling balls are tremendously powerful. It interacts with the brain and could help you settle into that mental zone you want for your game. It is aromatherapy, about 100 flavors have introduced including birthday cake, coconut cream orange, beer, blueberry, peppermint, cinnamon and cherry give you soothing feel with the game. 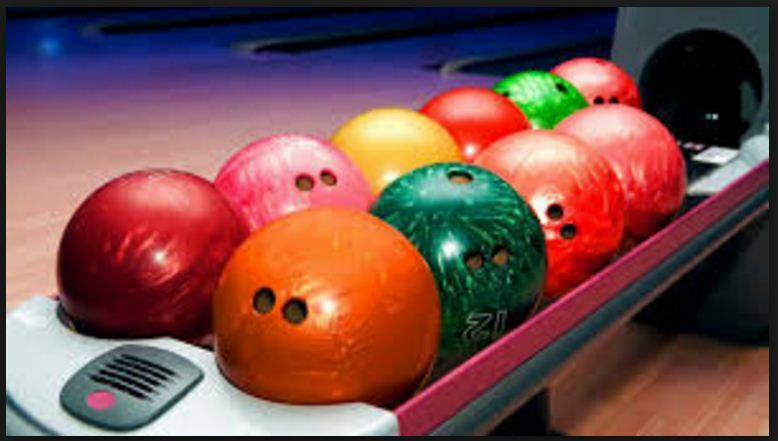 More than half the bowlers on the PBA (Professional Bowlers Association) use these scented balls. Some bowlers report that the scents have the dual effect of soothing them while confusing their opponents during the game. Odor doesn’t affect the performance but aromatic liquid added to the containers of urethane had the inadvertent effect of increasing the friction of the surface area, which caused a little bit of extra hook. There are a lot of choices for a beginner bowler, league or professional bowlers, but Storm offers something special regarding scented bowling balls that can make any player’s life happier. The storm is the market leader in high performance scented bowling balls, putting fruit and other popular fragrances into its mid- to high-performance bowling balls. Here, we will discuss some best-scented bowling balls from storm line. A bowling ball is bought for many reasons often determined by a player’s axis rotation, rev rate, lane conditions and level of experience of a bowler. And this ball is the perfect choice for all level of bowlers especially bowlers with slower speeds on dry conditions. This ball has polished finish like which can create a huge reaction to improve your game to the higher level. Its camber Core inverted light bulb shape gives you best pin carry. It also has good predictability and high control in the drier lane. Its cheery fragrance can give you soothing feel and distract your rival in the game. Storm street fight with blackberry aroma gives you high energy transmission through the bowling pins due to increased coefficient of restitution. It has R4S Pearl Reactive, iron cross weight block and latest coverstock technology. You has never seen on any other bowling ball in the bowling industry. That’s why it is the ultimate choice of any bowler. The bowlers throughout the world use universal watchword which fill in the gaps when they are seeking a ball that they want the most in their arsenal. Storm Snap Lock with Ginger Verbena fragrance will allow you to stay straighter longer when the lanes begin to break down without over-reacting. Its GI-15 hybrid reactive coverstock is specially designed for the most challenging patterns when the oil pattern is hard to handle. The Tropical storm White/Blue Pearl is a too much appealing ball with the scent of Blueberry tart. It also features the 1500-grit sanded finish and reactive pearl coverstock which improve the game for the bowlers. This ball gives you controllable ball motion for the bowlers of all skill level in drier conditions. Every ball in the Hy-Road series is equipped with Inverted Fe2 Technology. It gives them more power, control and ideal reaction for the modern game of bowling. Professionals and novice bowlers all over the world depend on the Hy-Road bowling ball to be their benchmark ball. This ball works on an extensive variety of patterns and gives you smell of coconut cream.